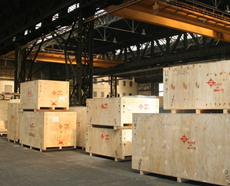 We do extensive express cargo distribution covering over 34,000 locations, in India and also cover major international locations. Our service is guaranteed, most reliable and rates competitive. 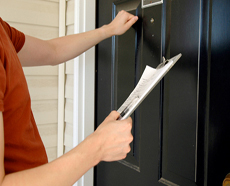 Those who need door / door pick up /dispatch service may please contact us @ info@metromot.com We would be happy to assist you offering best solutions that may suits with your budget. Premium express deliveries with a difference providing consistently high levels of customer service . Our strategic alliance with leading national and international courier companies helps us to reach domestic and international destinations with extensive coverage. 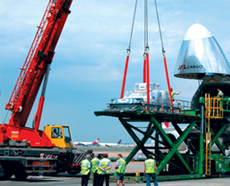 Our experts will give attention to details of your cargo complying with custom formalities providing extensive custom clearing operation at major sea ports & airports. 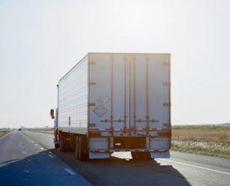 Metromot® act responsibly on behalf of our clients, minimizing risks thus moving freight with care making your project feasible and profitable to you and your customers. Our diverse range of transportation facilities can also be adapted to suit the specific requirements of your project. Project insurance is also arranged. Policy can be designed for small and big projects against accidental materials damages, policies arranged to suit individual needs of clients to provide seamless coverage from start to end. Policies can be extended to cover advance loss of profit due to accident related delays. Policies can be designed to provide ‘All Risk’ and customized coverage to address specific needs of the insured. 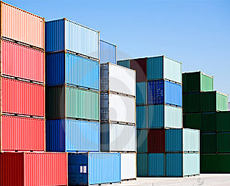 We would also guide / assist clients to handle freight claims when cargo is lost or damaged. 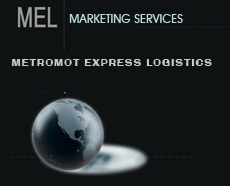 Metromot® helps people and businesses to relocate their goods from one place to another. 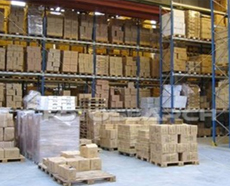 For international moves where storage is required, storage facility would be available. Goods are collected at the point of origin, cleared through customs and delivered to the end consignee's, using the most cost effective and expedient route. We provides a comprehensive, high quality “Door to Door” service for international moving, including detailed survey reports, expert packing/crating and efficient forwarding. A totally comprehensive door to door insurance package has also been set up and is available on all air and sea shipments. Piano trolleys are specially used to handle Pianos thus avoiding damages. 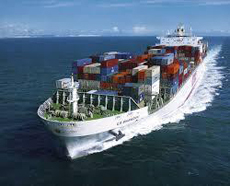 Direct LCL Console Service Ex-Cochin to New York, Singapore, Colombo on weekly basis. Far-East ports China, Japan, Indonesia, Malaysia via Singapore . Europe desinations UK, Spain, France, Germany etc via Colombo. 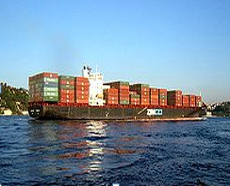 South American, Noth American ports including Canadian ports via Colombo. GCC sectors & Middle-East sectors, Egypt etc via Singapore. CIS sectors via Colombo & Singapore Hubs. 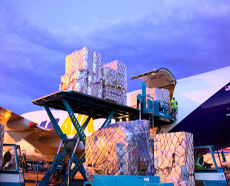 Affordability, Security and Services are the hall mark of our air freight forwarding. Our worldwide air freight management capability ensures your cargo reaches any city, country or continent, whenever you need. Our global partnership agreements with major air carriers mean our customers get priority and have access to competitive rates and capacity. 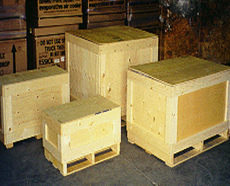 We provide Industrial packing services. 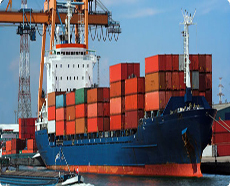 Besides, Commodity Fumigation, Container Fumigation, Heat Treatments, ISPM certifications are also arranged through our experts giving attention to details of your cargo in compliance with international custom specifications. Good insurance provides peace of mind. It enables the insured to concentrate upon what is most important in running the business. When claims do arise, however, it is vital to have an insurer/agent that can step in and handle the situation professionally. Metromot® insurance professional would assist their clients to organize insurance cover for their cargoes moving by land transport, ocean & air. Project insurance is also arranged. Policy can be designed for small and big projects against accidental materials damages, policies arranged to suit individual needs of clients to provide seamless coverage from start to end. Policies can be extended to cover advance loss of profit due to accident related delays. Policies can be designed to provide ‘All Risk’ and customized coverage to address specific needs of the insured. 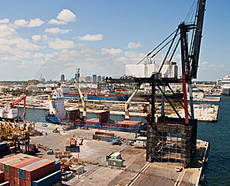 We would also guide / assist clients to handle freight claims when cargo is lost or damaged. 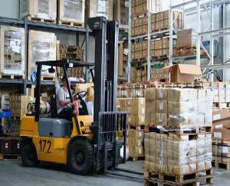 Metromot® represent foreign companies in MARKETING – INTRA LOGISTICS SERVICES - WAREHOUSING & MATERIAL HANDLING SUPPLIES.In the global marketing efforts we assist International companies to bring their brand or product or service to the top in popularity. 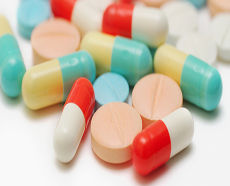 To team up for joint ventures please write to us expressing your interest. Our business development executive would be contacting you for further assistance and coordination.